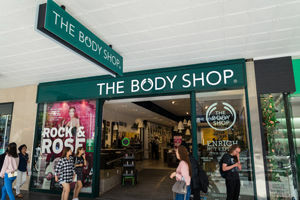 Here at City we guarantee you wont find better value for money anywhere else, We have the experience to provide you with the best signage solution for every scenario. 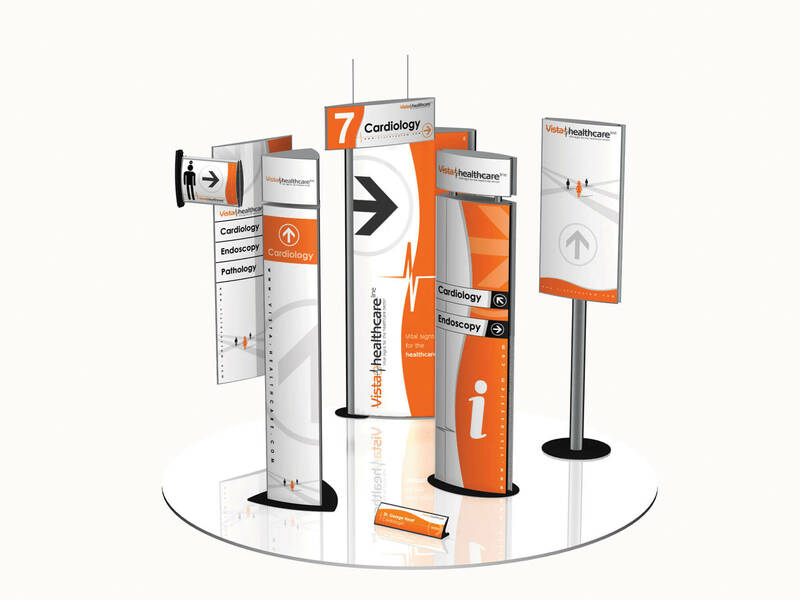 Full signage systems designed to make your hospital or school easier to navigate. Call our experts today to arrange your free site survey. Here at City Signs and Graphics we love to get creative. We love making people smile and love to create eye catching signs and wall art that people will remember. That is why 100's of schools, NHS trusts and private health organisations across the country choose us. 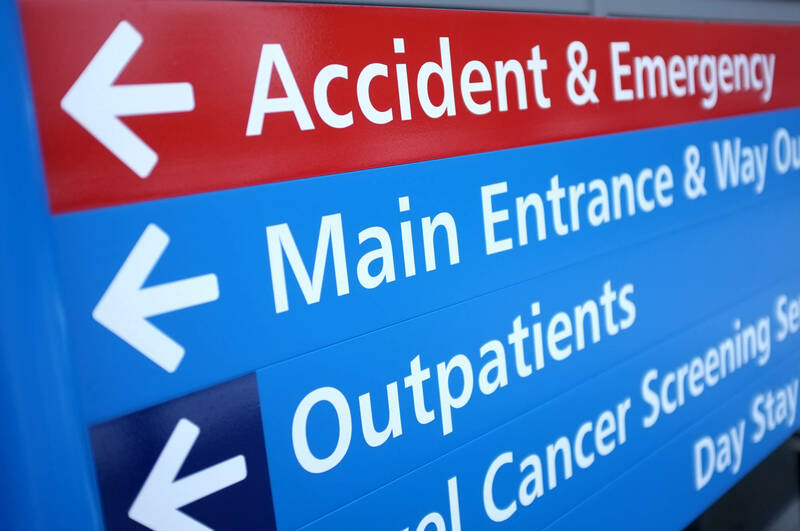 We understand how important directional signage is within hospitals and doctor’s surgeries. 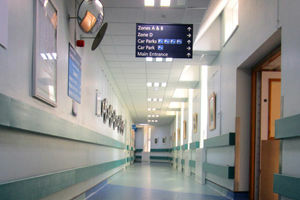 This ensures patients and staff to quickly navigate their way around the hospital and get to their required destination. That is why we make sure we use the correct font, colour and size as set out in the NHS branding guidelines. 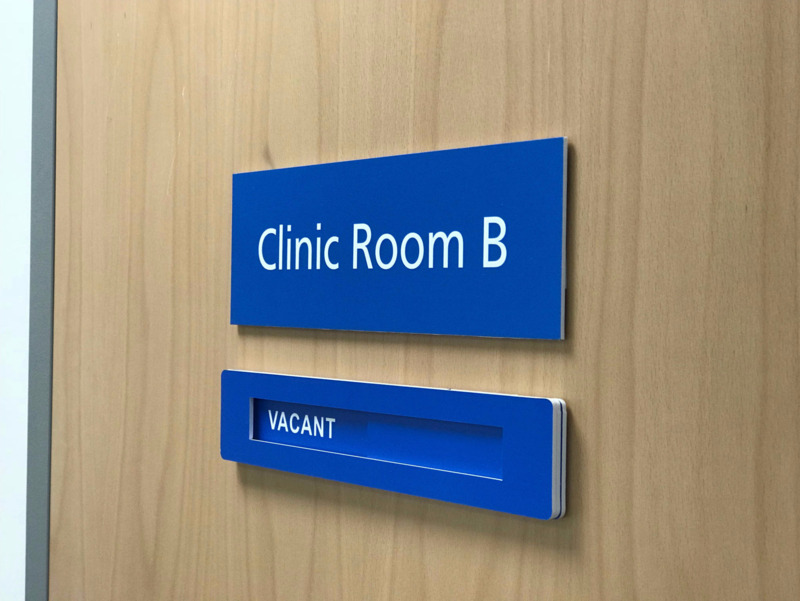 We have a very quick turnaround time with all NHS directional signage as we understand it is usually required quickly and sometimes can even offer a one-day service when possible. 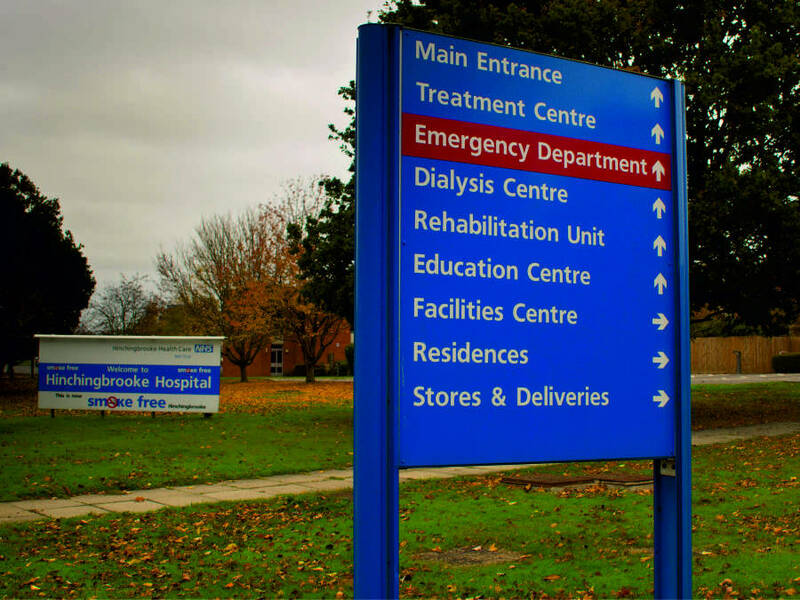 We have fitted directional signage in hospitals all across the country, so you can be rest assured you are in the capable hands of the experts. 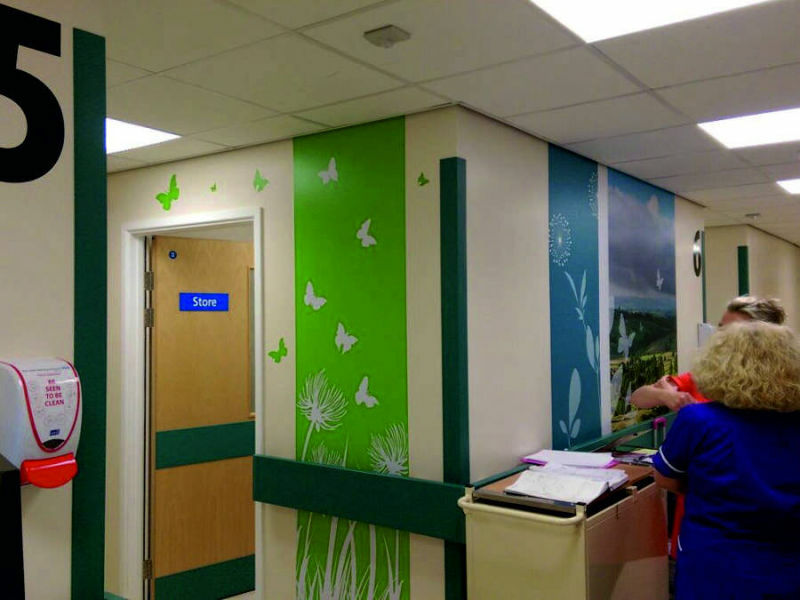 We can also offer advice for best signage placement for maximum affect and can offer a free on-site survey to discuss your requirements if required.We specialise in changing the plain areas of your hospital or school into bright and vibrant areas that will have a positive impact on patients and staff alike with our printed wall art. 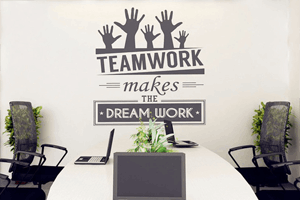 We offer a free no obligation site survey to discuss your requirements and measure the areas you require the new wall art and will then give you a free quotation based on your requirements. Our in house graphic designers have access to one of the biggest photo and graphic libraries on the planet and can we guarantee we will supply exactly what you are looking for. Call us today to discuss your requirements and book your free survey. "City Signs and Graphics recently completed a large sign contract for our trust, The whole process from start to finish was faultless. They came out and surveyed the job offering invaluable advise on what would be the best way forward and offered several different options. The signage was designed and fitted within a week and has made a huge difference to the way our hospital is navigated but our users. We will be definitely be using City signs for our future projects." 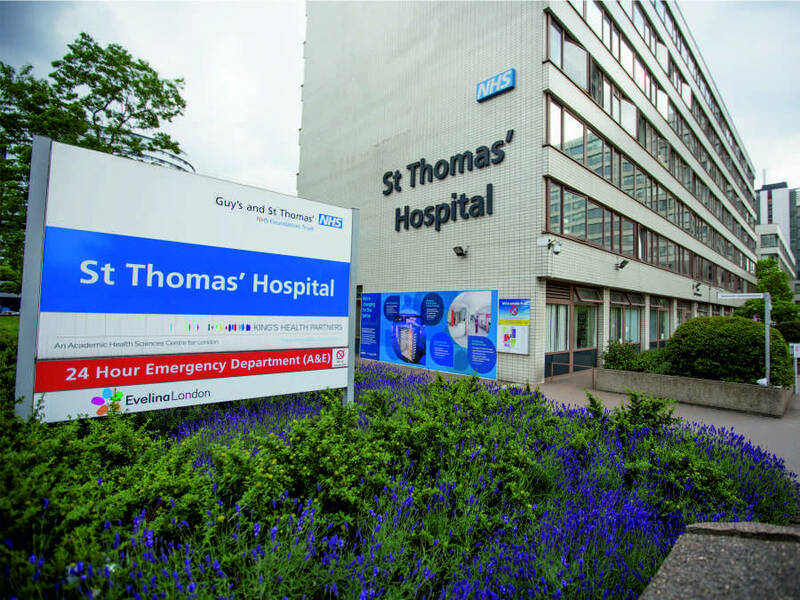 We provide NHS trusts all across the country with high quality outdoor signage. From building name signs to traffic control signs, we offer a one stop shop for all your outdoor signage solutions, we only use the highest quality products to ensure an exceptional life span for all our outdoor signage. 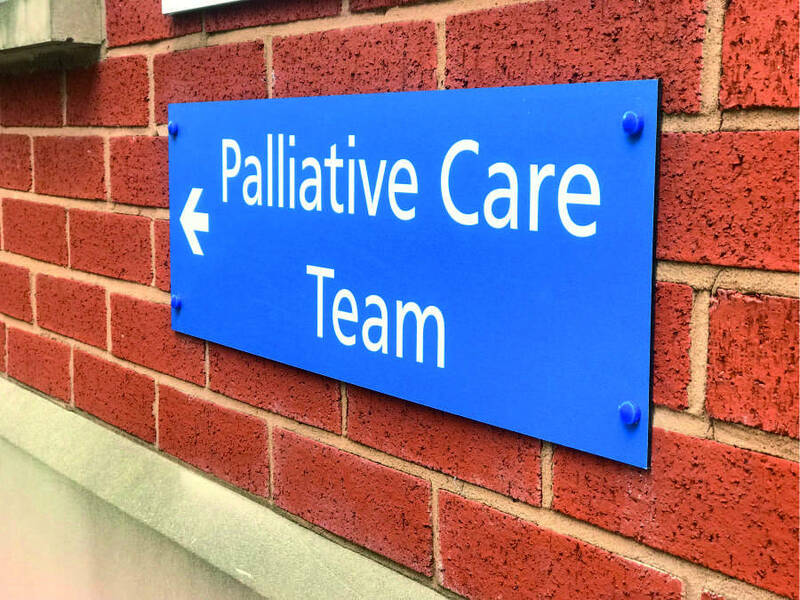 we only use the correct colours and fonts to ensure all our outdoor signage meet all NHS branding guidelines and offer a free survey to discuss your requirements, our sign fitter is experienced and are used to working in hospitals and will get the work done quickly, discreetly and to the highest of standards. City signs and graphics specialise in offering signage and graphics for nurseries, schools, colleges, universities and other education buildings. From making bright, educational wall art that that can completely transform a room to directional signs and door signage we can help. 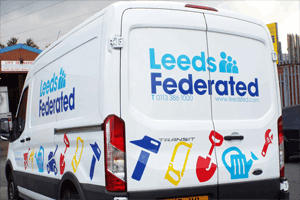 Here at City signs and graphics we pride ourselves on supplying quality and service to our customers, our school signs and graphics are all manufactured using the highest quality materials and are all designed on the latest software. We only used our own fully trained fitters to ensure we get the perfect fit every time. 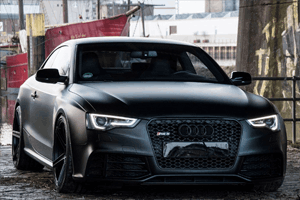 Our graphics designers will be on hand to guide you through the process and can work to your specification or come up with some ideas for you to choose from. We have been supplying signs and graphics to schools for over 20 years, so we ensure quality first time. All our staff are CRB checked, and we provide risk assessments and method statements for all work carried out. 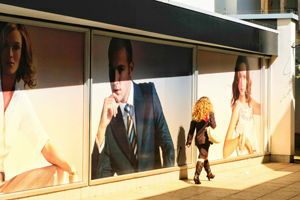 - Glass Graphics plus much more, please call today to discuss how city signs and graphics can help you. Working with City signs and graphics All City signs and graphics staff are CRB checked and our group of companies are members of the Reset Certification Scheme. We have been working in hospitals for over 20 years so understand that all works need to be carried out quickly, quietly and as discreet as possible. Our health and safety executive will provide all relevant risk assessments and method statements to comply with all regulations.